Wildfire is inevitable in the wildland-urban interface, those areas where development meets the forest, but being prepared is not. Wildfires don’t recognize property lines, so proactively working together across the community is critical for protecting those things you value before a wildfire threatens your community. Community Wildfire Protection Plans (CWPPs) help communities come together to identify values and how to protect those values in case of a wildfire. 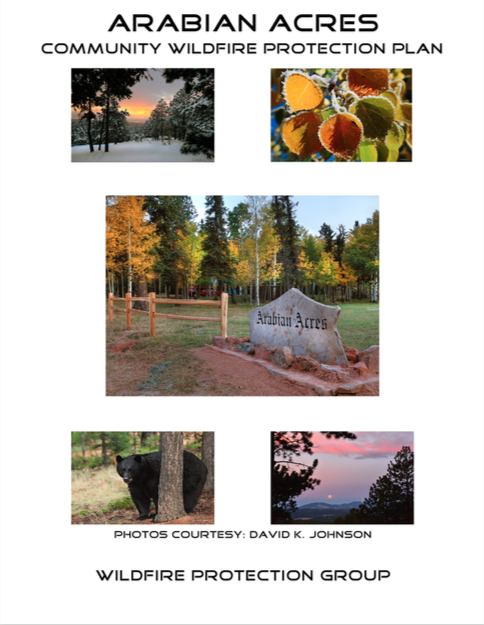 Values at risk are unique to each community – values may be homes, roads, wells, other structures and infrastructure, wildlife habitat, or even the view. 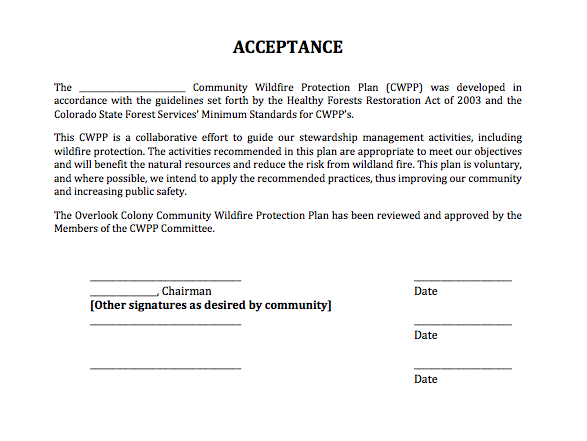 The CWPP you develop with your community will help you prioritize projects and take actions to reduce wildfire risk in ways that are reasonable and acceptable to your way of life. 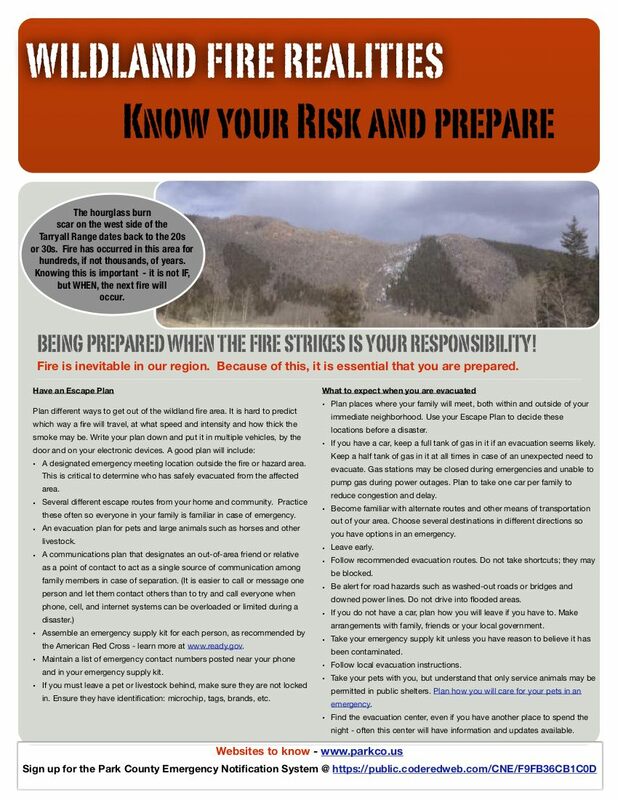 Actions based on your community’s plan will reduce the risk that wildfire will destroy your home, neighborhood, business, and other community assets. Insurance companies are recognizing that CWPPs make a difference in community safety and are encouraging CWPP development. 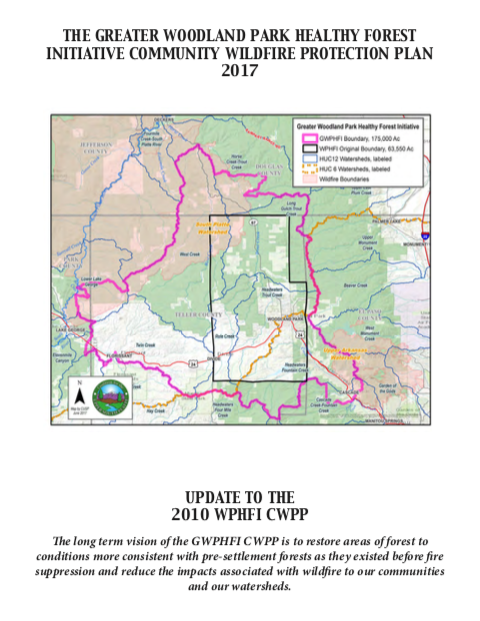 Grants are also available to help fund CWPP projects, and many state grants for wildfire mitigation are only available to communities with a CWPP. 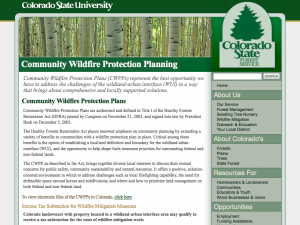 Get started on your CWPP today by exploring the resources below, contacting CUSP, or contacting your local Colorado State Forest Service Office. 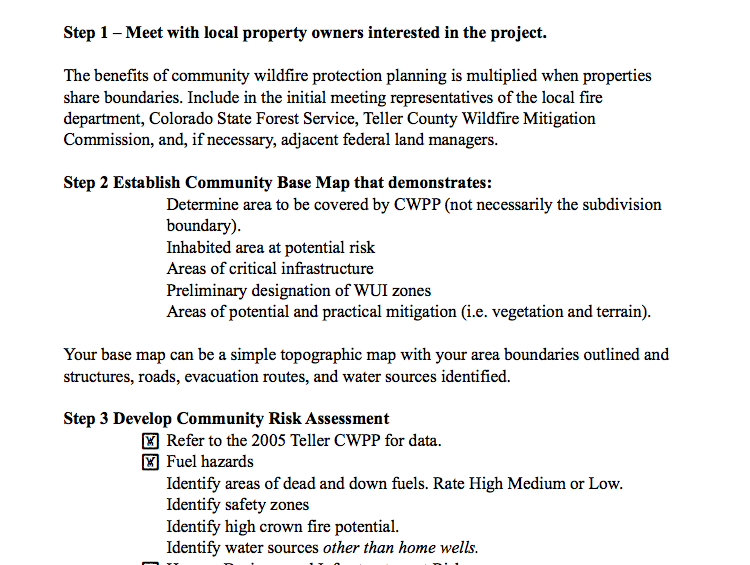 Use the details, legend, and basemap features to explore this CWPP map more in depth. Try searching for your address to see if your community has a CWPP.